« The Best Boat Ride in New York! Are you longing for spring in NYC already? Spring is just around the corner so now is a good time to start booking reservations and buying tickets in advance. Not sure what are the best things to do? Check out these ways to welcome the warmer weather around New York City. 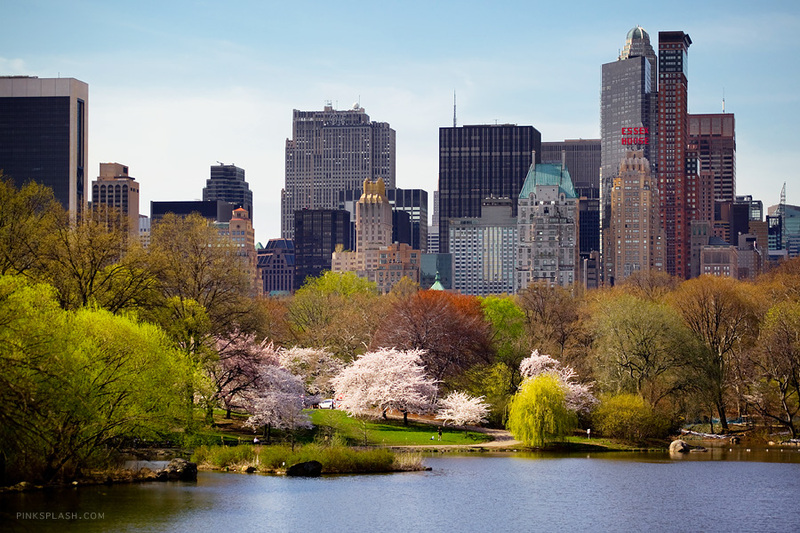 If you want to see the difference in New York nature once Spring rolls around, head over to Central Park for bird watching, bike riding, and more! Bring a soccer ball and start a game with locals or bring your friends. Soak in the sun and the views from the top of this historic landmark. This is a great idea for something fun to do with family or guests from out of town. If it’s your first trip to the top or your tenth, views from the Top of the Rock are unmatched during Spring. If you’re looking for the ultimate way to enjoy Spring in New York, take a boat ride around the city. Yacht companies like this one offer food, music, and privacy from the NYC crowds. Whether you’re a local or from out of town this is the best way to take in the warmer weather and exclusive views of the Statue of Liberty, the Brooklyn Bridge, and the New York skyline! New York City in the Spring is something you don’t want to miss. For more suggestions or to book your next luxury New York yacht call 203-637-0270. This entry was posted on Thursday, February 9th, 2017 at 12:57 pm and is filed under News & Events. You can follow any responses to this entry through the RSS 2.0 feed.